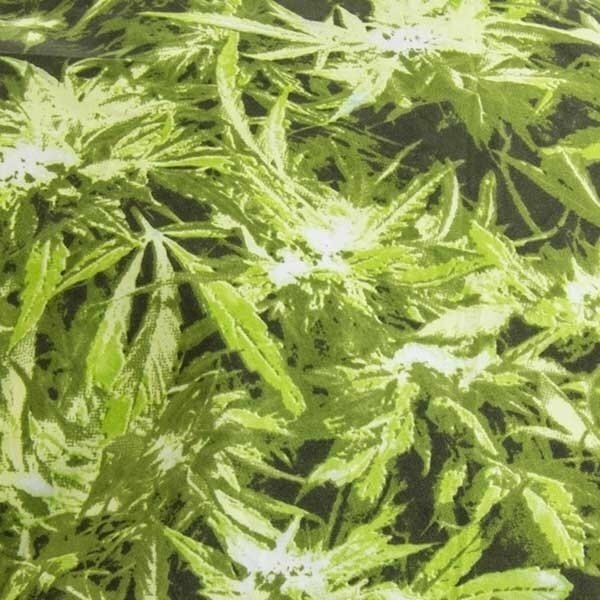 Total camouflage? No. Canouflage Gear? Yes! And it is no misspelling. 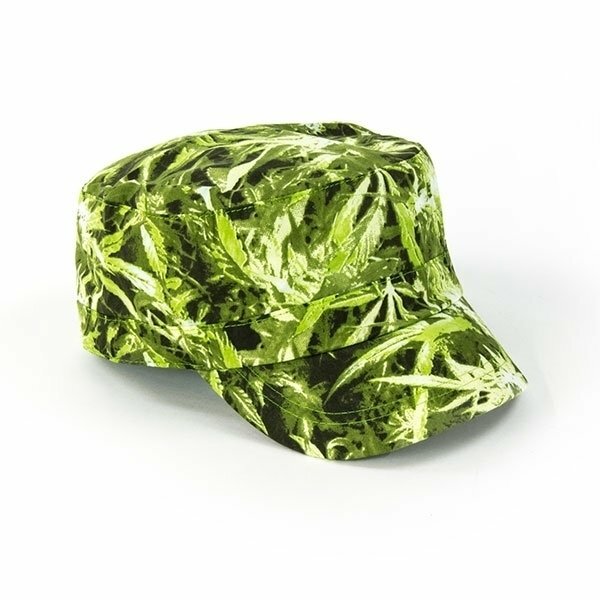 This military style cap has cannabis leaves all over it, making a cool statement with pride. Join our army to fight back those who want to ban or eradicate our beloved 420 culture. 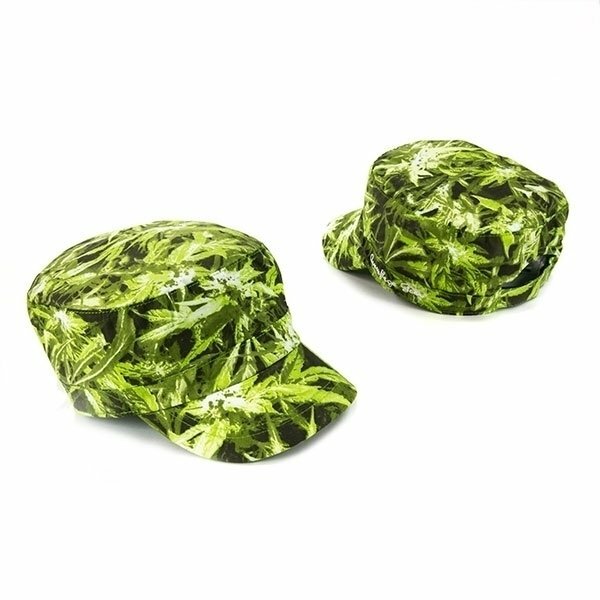 The cap is made of 100% cotton and fits almost any head.